The question at the University of Manchester regarding interaction in two-dimensional (2D) materials is whether self-rotation occurs in heterostructures if various crystals are clubbed together, such as graphene on boron nitride. It was observed that perfect stacking between boron nitride and graphene occurs, and when the heterostructural layers are disturbed, the crystals undergo self-rotation and retain the ideal configuration. This effect was known at the nanoscale, but it was not seen on larger scales until the recent findings, published in Nature Communications. These findings are vital to gain a better knowledge of the 2D materials mutual interaction, and if these interactions can be further controlled, to incorporate specific properties into the materials. In 2004, graphene was isolated as the world’s first 2D material at the University of Manchester, since then a whole range of other 2D materials has been discovered. To produce better-performing structures for new applications, scientists can layer graphene and other materials in a selected sequence referred to as heterostructures. For instance, graphene layered with transition metal dichalcogenides or hexagonal boron nitride can yield new types of light emitting diodes, solar cells, or transistors. This work will pave the way for a new direction in physics and technology in van der Waals heterostructures. 2D crystals assembled together can exhibit dynamic properties which will be able to produce precision nanomechanics. The layer interaction is caused by van der Waals forces, which ensure a certain type of stacking among the layers in layered crystals. When the stacking is disturbed, due to rotational faults, the layers undergo self-rotation and are restored to the original perfect stacking. The self-alignment mechanism will allow more controllable fabrication of ever complex van der Waals heterostructures. Other interesting phenomena have been observed due to the relationship between the materials. These include; Hofstadter’s elusive butterfly, a pattern of energy levels resembling a butterfly, caused by electrons complex activities in a magnetic field. Another phenomenon is the moiré pattern, which occurs because of the rotation and mismatch between the layers to form a pattern resembling a kaleidoscope. 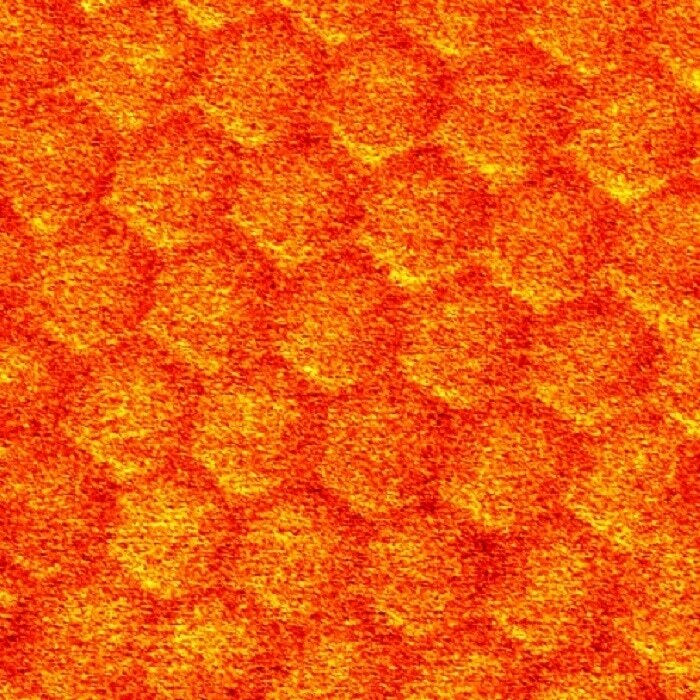 This newly found interaction, though observed only for graphene and boron nitride, can open the door for studies on the interaction in other 2D materials, and whether this relationship can be tailored to increase the potential of heterostructures.